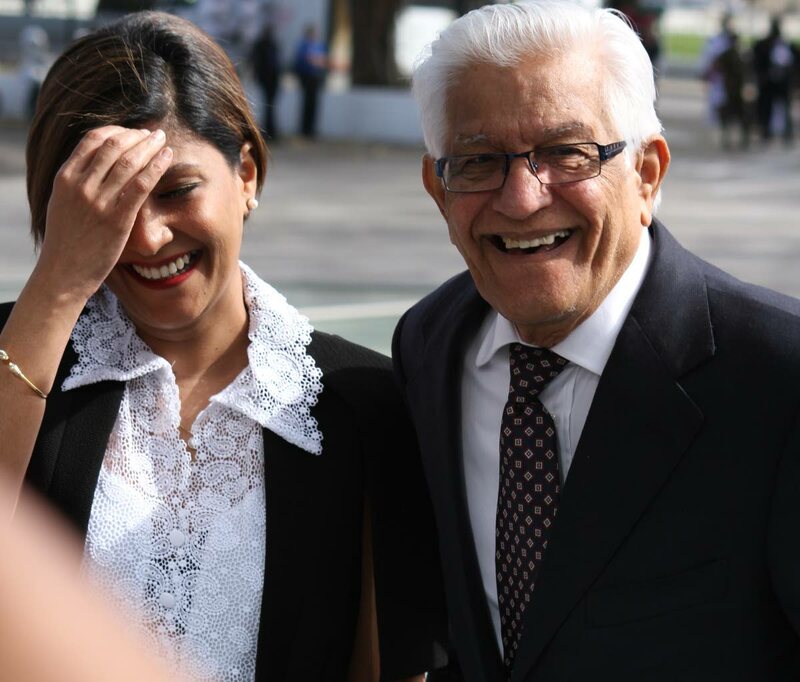 UNC founder Basdeo Panday and former party chairman Jack Warner have both declined comment on remarks by Barataria/ San Juan MP Dr Fuad Khan that they should return to the party. However, Panday and Warner said they have spoken to Khan since he made his statement at a UNC meeting, though they did not reveal the contents of their discussions. In a telephone interview yesterday, Warner declined comment except to say that Khan’s call had not surprised him, as “hundreds” of party supporters had echoed such sentiments over the years. “I do not want to make a comment on that. It would be premature for me to make any comment. I have heard it, I have read it, Dr Khan and I have spoken, but I have said nothing on that so far. I have not said yea, I have not said nay,” Warner said. Asked whether he was surprised by Khan’s open call, he said, “No, because over the years, hundreds of people have been calling me here asking me to come back and reconsider and bury the hatchet and therefore, it seemed – what really surprised me, it is the first time it was articulated in such a public fashion. “It has not surprised me,” he said. Panday’s response was more evasive, as he said the initiative had been started by Khan and he was awaiting the outcome of thiscall for a return of the party’s stalwarts. “Me, I am waiting on an initiative that was started by Dr Khan, what I am getting into, what I am talking about, what is the subject of the discussion, what is the aim and object of it,” Panday said. “Dr Khan is the person who initiated all of this and I am waiting on his efforts, if I may say so,” he said. In a Facebook post, Mickela Panday wrote that she had met with Khan and said she was willing to meet with the party’s political leader, former PM Kamla Persad-Bisessar. “At the meeting, I indicated that I have always been willing to meet with the political leader in the interest of the party. Over the years I have maintained this position and have communicated this directly to the political leader herself on several occasions. “Today my position remains the same and I stated this unequivocally to those present at the meeting and to the number of persons who have tried in the past to convene a meeting between the political leader and myself. “Unfortunately this has never materialised as she has never heeded their calls,” she said. 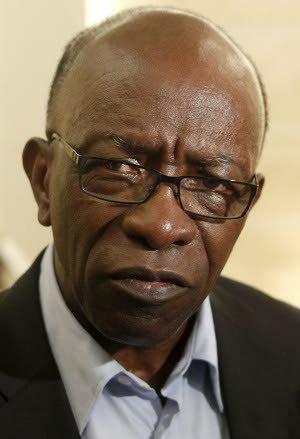 Reply to "Panday, Warner cautious about calls to rejoin UNC"
Ramona: Where are Shamfa’s arrival figures from?